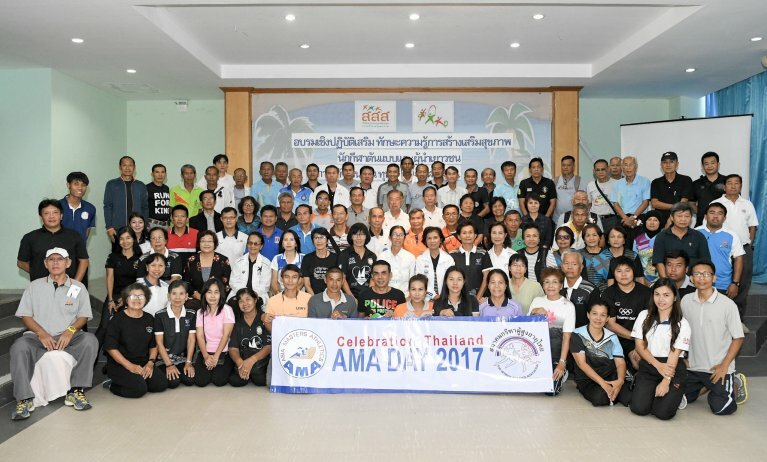 The celebration of AMA's Day in Thailand. The celebration started yesterday (July 14, 2017) in Hua Hin, Prachuap Khiri Khan and will last on Sunday. The celebration of AMA's Day in Thailand. The celebration started yesterday (July 14, 2017) in Hua Hin, Prachuap Khiri Khan and will last on Sunday. There are 120 participants from countrywide.